Please email us at craftymoms@live.com to order and with any questions. We accept credit card payments, Paypal or personal checks/money orders. Shipping charges vary by weight, email for more info. For every friend that orders $20 or more you will receive a $5 credit on your next order. Just make sure they mention your name when ordering so I can keep track of your credits. We have also come across some other great finds and offer them as well. We offer items that are adorable and affordable because we like a good deal too! Just click on the links to the right to take a look around. If you are looking for a certain item, size or color or something please don't hesitate to ask we may just have what you are looking for! Any flower bow ordered in pink is $1.50 for the month!! 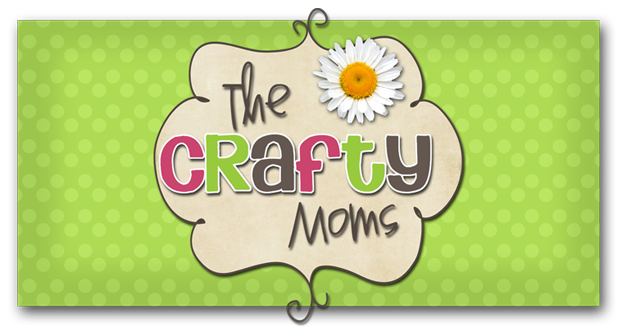 Email craftymoms@live.com with your order!